Dr. Dennis I. Bojrab is a Board certified otolaryngologist-Head and Neck Surgeon. He is regionally, nationally, and internationally respected for his expertise in evaluation and management of the patient afflicted with dizziness, treatment of chronic ear infections, hearing restoration surgery, medical ... Read More and surgical treatment of facial nerve disorders and skull base tumors. 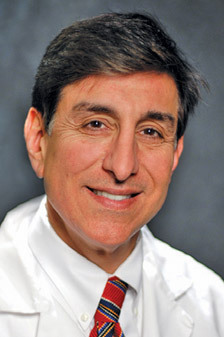 Dr. Bojrab was recognized as a "Top Doc" in otolaryngology by Hour Detroit magazine in 2008. Dennis Bojrab, MD offers services at multiple MI locations.